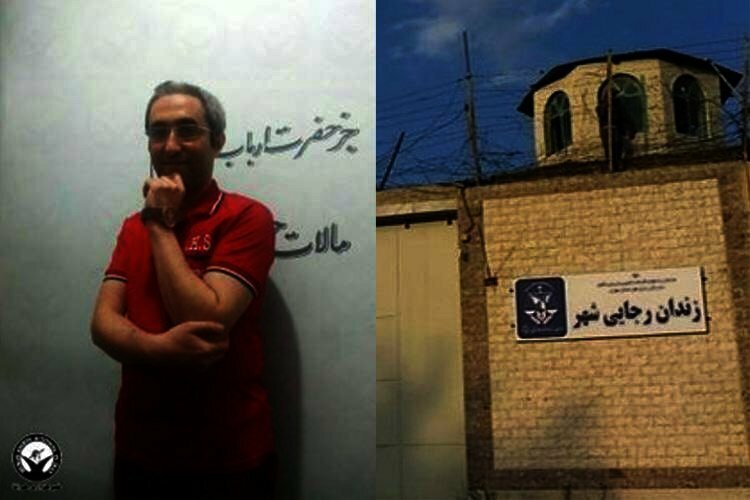 Wednesday with at least 11 other prisoners in northwest Tehran. The mother of the executed prisoner said that her son was forced to confess to murder under torture. Three of the prisoners hanged in the Rajaie Shahr Prison in Karaj have been identified by the Human Rights Activists News Agency. The identities of the other prisoners, all charged with murder, are still unknown. The Iranian government or judiciary have not announced the executions. The mother of executed prisoner Mohsen Rezaie told the Human Rights Activists News Agency that her son was supposed to be acquitted. She said that judicial officials had told her that they had found evidence that her son was innocent. “They transferred Mohsen to solitary confinement on Monday. I approached all relevant institutions but they did not listen to me. I told them that he was supposed to be acquitted and that they had told me themselves that they had found evidence that my son was innocent. I went to the Prosecutors office and they refused to even talk to me,” Mohsen’s mother told the human rights group. “On Tuesday, I went to visit my son. They killed my son even though he was innocent. My son asked me during the visit, ‘Mom, how can I prove to them that I didn’t kill anyone?’” she added. “After his execution, I told the interrogator that he was responsible for my son’s death despite his innocence. They verbally abused me and then detained me. They cuffed me and held me a few hours. I told him that I knew who the real culprits were and that I would give them their address so they could ask them themselves but they told me to get lost,” the grieving mother said adding that she had been detained for four months when her son was initially arrested. 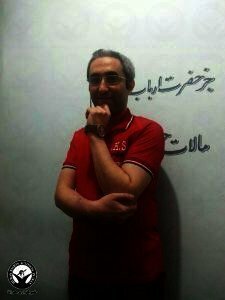 A friend of Mohsen Rezaie also told the Iran Human Rights Organization that the Assistant Head of the Judiciary had decided to execute Rezaie despite his innocence. “For reasons unknown to us, Hamid Shahriari, the Assistant Head of the Judiciary had made his decision to execute Mohsen Rezaie. Now that the heads of the Judiciary are changing, despite the fact that Mohsen Rezaie’s sentence was halted, he was executed,” the friend said. “Mohsen always used to say that they came to his house, killed his wife, stabbed him and then tortured him for one year to force him to confess to his wife’s murder,” he added. The 34 year old prisoner had been detained since 2010. He had said in an audio file from prison that he was tortured by the police to falsely confess to murder. “I was severely tortured in the year that I was kept in the police station. They pulled out my toe nail which became severely infected because I was kept in solitary confinement. One of my ribs also broke. I had respiratory problems while I was under torture and endured a lot of pain and suffering,” he had said in the audio file. “The stiches that I had in my gums from the surgery I had a few days prior to my arrest were left there for one year. I pleaded with them to get medical assistance to take out the stiches but they did nothing and after one year, I took out the stiches myself with a plastic spoon. It was severely infected,” he said. The prisoner also said that he suffered three strokes during his nine years of prison. “I had a stroke after my first court session and after a year, I suffered a second stroke and I lost my eyesight for three months and could not move,” Mohsen Rezaie said adding that he suffered a third stroke in July 2017. The young prisoner had also gone on a hunger strike last summer in protest to the handling of his case. Iran has the most executions in the world per-capita. According to Iran Human Rights Monitor, Iran carried out at least 285 executions in 2018, 11 of which were public hangings. At least 10 political prisoners, four women and six minor offenders were also executed in 2018. More than 72% of executions are not announced by state-run media, the government or Iran’s Judiciary.